You guys thought it was going to take a long time and it only ended up taking 7 and a half hours. Ah, CJ Cregg. That West Wing quote in the header (from the second season episode The Leadership Breakfast, for any fellow West Wing fans out there) has helped me out several times when describing a task that took far longer than anyone thought possible. The quote in the picture is just a general life motto for myself. In related news, I finished my new book! The Ruttingdon Series, Book 3 is a whopping 150000 words in total, so I decided to split in into two sections. Part one is called Having Faith. Part two is called Keeping Faith. I’ve been working on this for what feels like years. In reality, I must have started it somewhere around October of last year, and now it’s May. By the time they’re edited and ready for release it’ll be July, probably, or longer. That’s like having a baby! The damn thing just kept getting bigger and bigger. I have such a huge problem cutting things out. Thank goodness for a good editor! Both parts have been accepted by the lovely people at Blushing Books, and will take the number of novels I’ve had published up to lucky number seven. 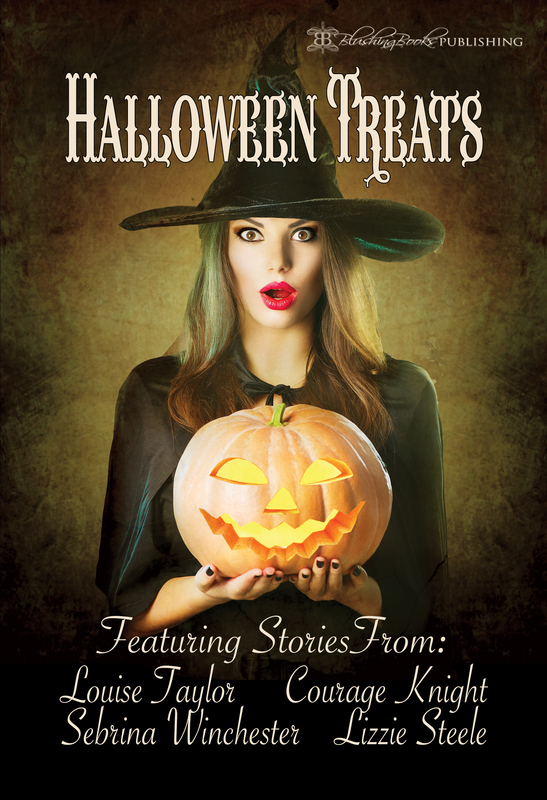 I’ve also had a few stories in a Halloween anthology and I wrote a novella for last Christmas’ collection of themed short stories. Of course, I’ve already started having stress dreams about them! I dreamed that I got a very nice email from Blushing telling me that they weren’t suitable for them, and that I was free to take them elsewhere. I woke up very relieved that it wasn’t true, let me tell you! I need to do a few Real Life job things this weekend, but I want to get started on a Christmas novella that will fit into the Ruttingdon series and I’ve already plotted out and written 20000 words of a fourth Victorian Vices book. I really am a glutton for punishment! Previous PostPromotion – Amelia Smarts, The Submissive SuffragetteNext PostFucking hysterical!